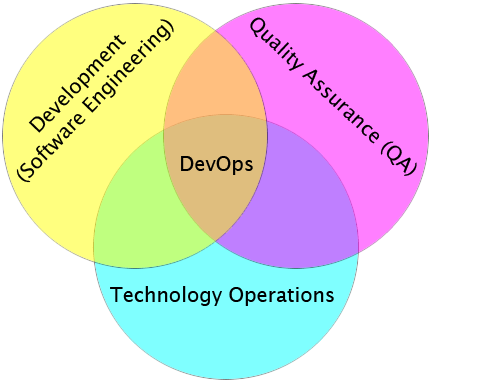 This entry was posted in devops, maestrodev and tagged agile, development, devops, game, theory by Carlos Sanchez. Bookmark the permalink. Thanks for the tweet telling us about this post! very nice!